The internet has proven that you don’t have to be rich or powerful to have your voice heard by the world. And thanks to how simple computer software has become in recent years, you don’t have to be a programming whiz kid or a coding savant to create your own blog. However, while creating a blog is almost as easy as a walk in the park, many misconceptions, poor planning, and novice trip-ups are usually responsible for a blog never seeing the light of day or making it past the first step of the creation process. I’ve got some good news for you… I’m here to help! 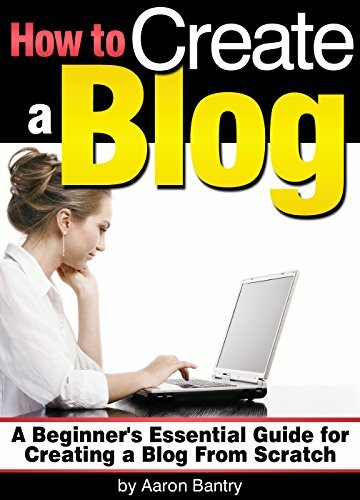 This book is a compilation of expertise garnered through a decade of blogging, and presents an easy-to-follow 5-step process to create a blog from scratch. Whatever the purpose of your wanting to create a blog: whether it’s to have your voice heard, your content aired and enjoyed, your stories read, and your poems recited, or just to have your personal life experience out there to help others, years from now I guarantee that you’re going to be very grateful you started today. This morning, I know the scientific term for the vermilion star, Mediaster aequalis, but I have trouble remembering my name.